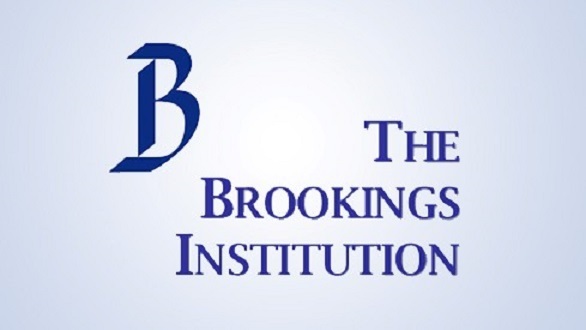 Brookings Institution invites selected professionals for the Echidna Global Scholars Program. The Echidna Global Scholars Program is a visiting fellowship hosted by the Center for Universal Education (CUE) at the Brookings Institution. The program aims to build the research and analytical skills of NGO leaders and academics who have substantial experience and ties to developing countries. Echidna Global Scholars spend four to six months at Brookings pursuing research on global education issues, with a specific focus on improving learning opportunities and outcomes for girls in the developing world. Upon completion of their fellowship, CUE supports the scholars in implementing an action plan that applies their new skills and expertise in the developing country where they have demonstrated substantial ties. Education /Experience Requirements: The program selects professionals with substantial experience in and ties to developing countries, a demonstrated intent to return to a developing country, and a passion and demonstrated commitment to girls’ education. Applicants should have a background in education, development, economics, or a related area, with at least 15 years of professional experience in either research/academia; non-government and civil society; government; or business. 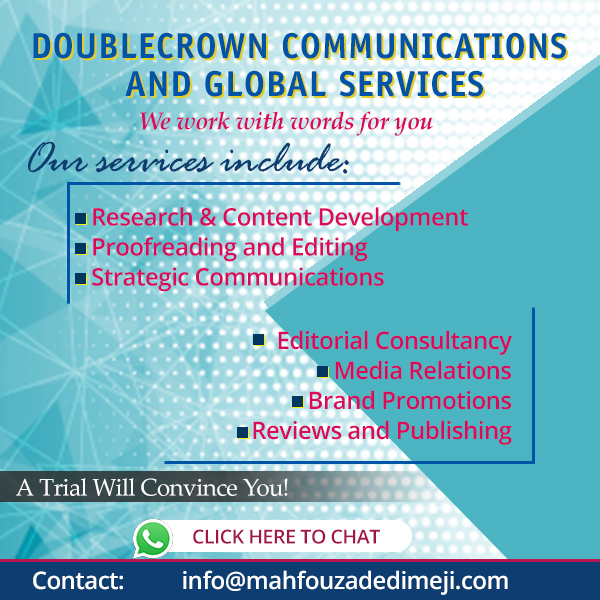 Master’s degree required; Ph.D. or research background strongly preferred. Knowledge/Skills Requirements: Strong analytical and writing skills. Successful applicants will have an intimate understanding of education development issues and/or issues related to development and gender. 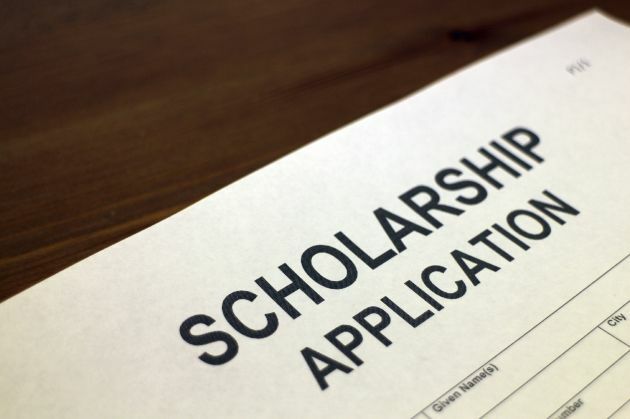 Value of Award: Applicants selected for the fellowship will receive a living stipend of USD $5,000 a month (subject to U.S. tax withholding), paid housing for the four-and-a-half-month term, and round-trip travel expenses. 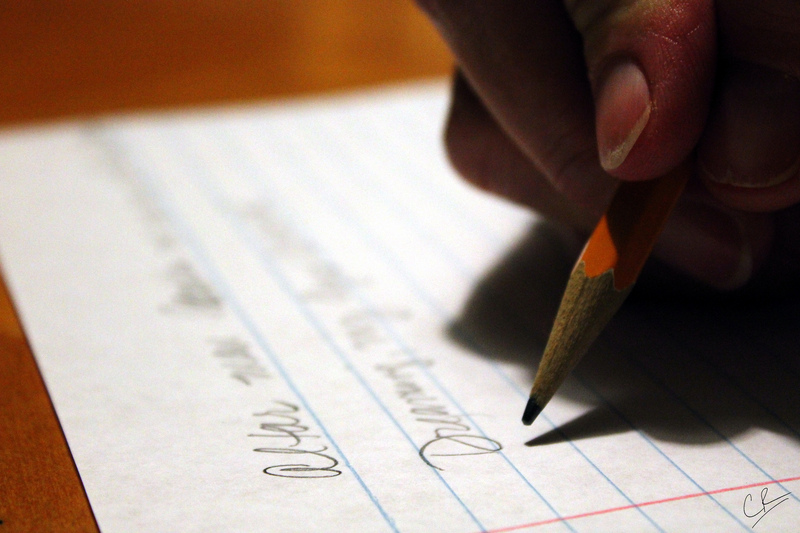 How to Apply: Brookings requires that all applicants submit a cover letter and resume. Please attach your cover letter and resume as one document when you apply. Successful completion of a background investigation is required for employment at Brookings. Please note that this position is a part- time resident fellowship at Brookings (it is not an employee position).